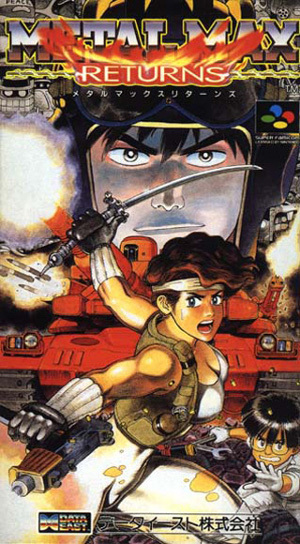 Metal Max Returns is a remake of the game Metal Max. The storyline and the gameplay basics remained unchanged. The remake features enhanced graphics and sound, background pictures for battles (they were black in the original), slightly different locations (more houses in towns, sometimes different layout of the towns and of the world map), and reduced difficulty levels. The graph below charts the compatibility with Metal Max Returns since Dolphin's 2.0 release, listing revisions only where a compatibility change occurred. This page was last edited on 13 December 2017, at 05:52.